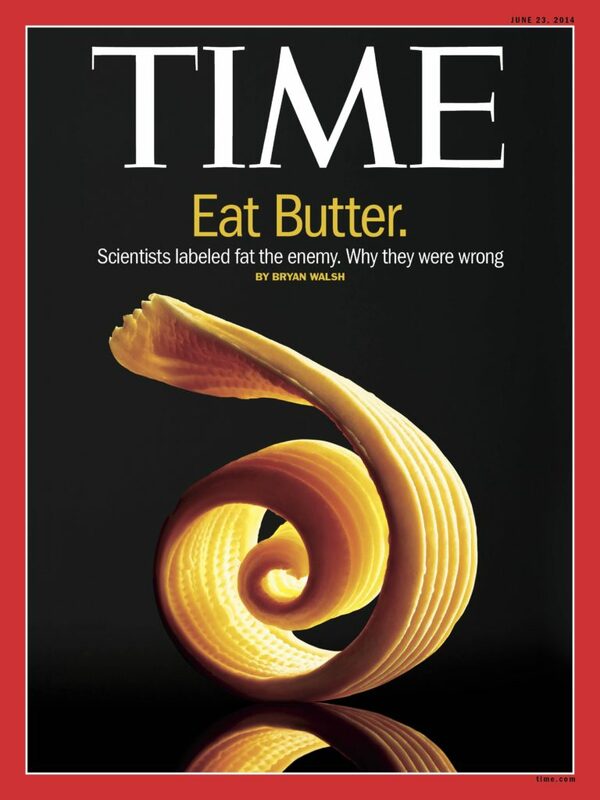 Saturated fat by itself probably is not problematic. Saturated fat has a minimal effect on cancer or heart disease. Scientists labeled Fat the Enemy. Eat liberally a combination of fat and protein in the form of poultry, fish, shellfish, eggs and red meat, as well as pure, natural fat in the form of butter, mayonnaise, olive oil, safflower, sunflower and other vegetable oils (preferably expeller-pressed or cold-pressed). Eat absolutely no fruit, bread, pasta, grains, starchy vegetables or dairy products other than cheese, cream or butter. Eat Vegetables, Fruit, Grains, Seeds, and Nuts. Animal based foods are the enemy. This is what you get after 45 years on the Atkins Diet. 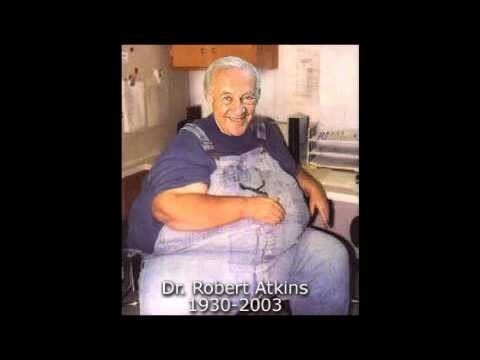 Is the Atkins diet healthy/safe? What about other low-carb diets? Following the Paleo diet can lead to nutritional deficiencies such as those of vitamin D and calcium, which in turn could lead to compromised bone health. 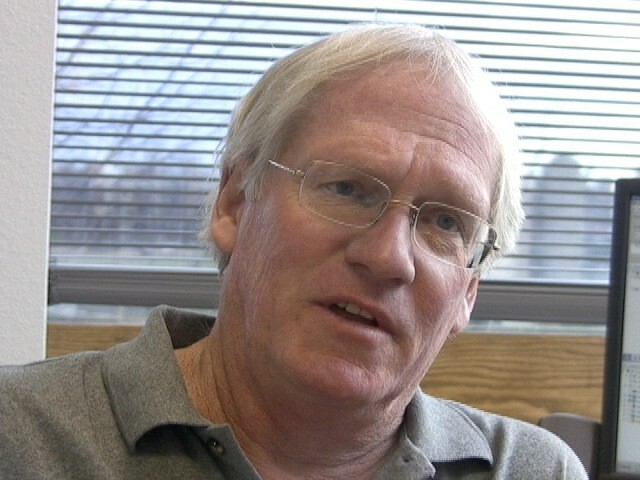 There is also a risk of toxins from high fish consumption. This is what you get after 15 years on the Paleolithic Diet. Weight Watchers now has over 200 zero point foods. Chicken and fish are zero point foods. So lets say I get about 50 points a day. This would mean I could eat about 6 hamburgers or 25 pieces of fudge in addition to unlimited chicken and fish. The Weight Watchers point system was designed to sell Weight Watchers meals and sell a membership to their program. If people could actually maintain their weight loss then Weight Watchers would be out of business fast. Oprah Winfrey promotes and owns weight watchers and has always been FAT! She is just another Robert Atkins.